Think of a military drone and you might imagine the huge Predator and Reaper drones, such as the ones the UK recently bought from the US. However, the future use of drones in warfare might involve flying machines smaller than your own drone that you use to bother your cat. Hundreds of them, in fact. Maybe even thousands. 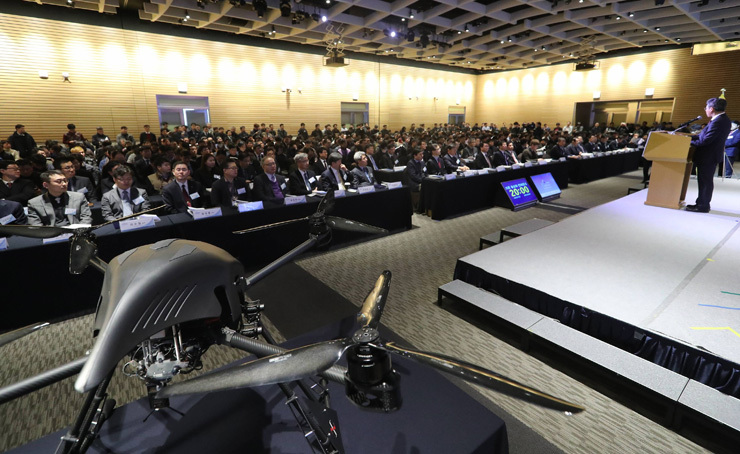 The South Korean military is considering putting into action a plan to create small "swarming" drones, no bigger than your hand, which are used in a group to swam an enemy and crash into a target, exploding on impact. 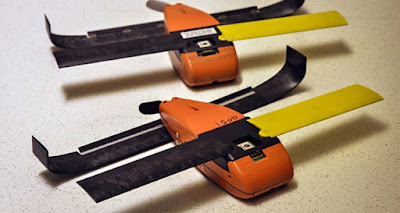 The US, Russia, and China have already tested such technology, with the US dropping a swarm of their Perdix drones on a target; each just 16cm in length. The announcement from South Korea's military comes shortly after North Korea revealed it was also testing drone technology, albeit less sophisticated but still potentially dangerous. This means that future conflicts between the two divided nations could be fought using this kind of equipment, which is a pretty horrifying thing to imagine. The V2 rockets, which the Nazis launched at London during World War Two, were psychologically harrowing as well as destructive... but at least people could hear them coming. Small flying bombs such as these could strike silently and en masse, devastating a target in an instant. Thank God there is someone sane in the White House with power launch such an attack.